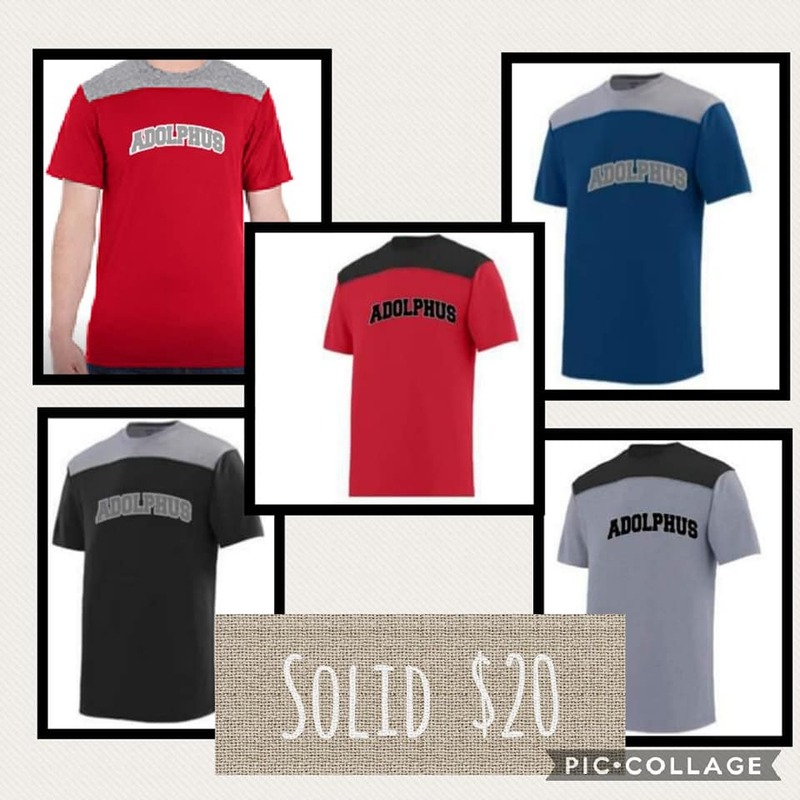 Merchandise - ADOLPHUS ELEMENTARY P.T.O. 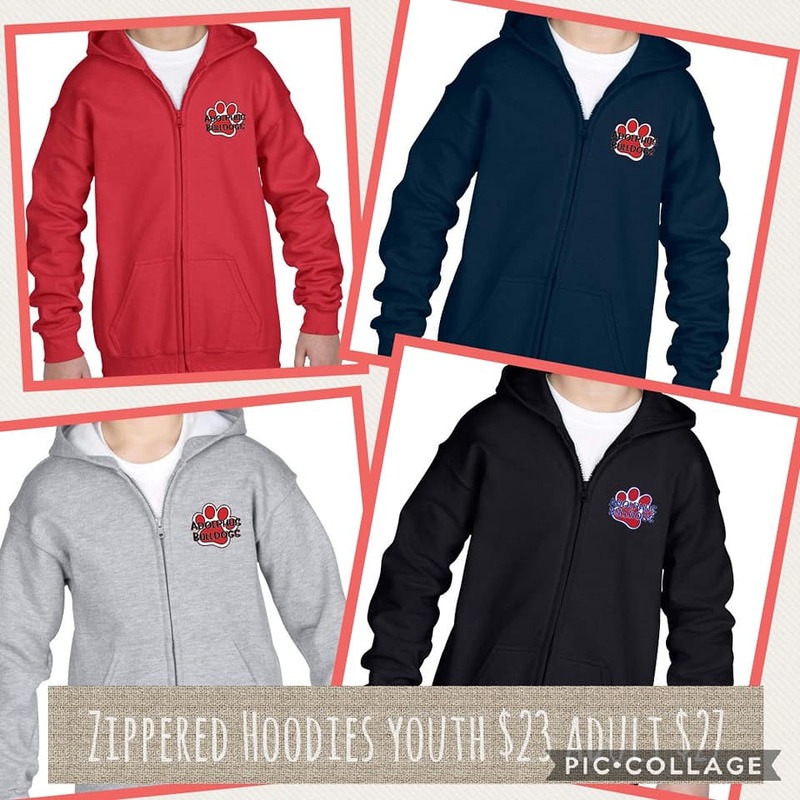 We have exciting new spirit wear for 2018-19 !! 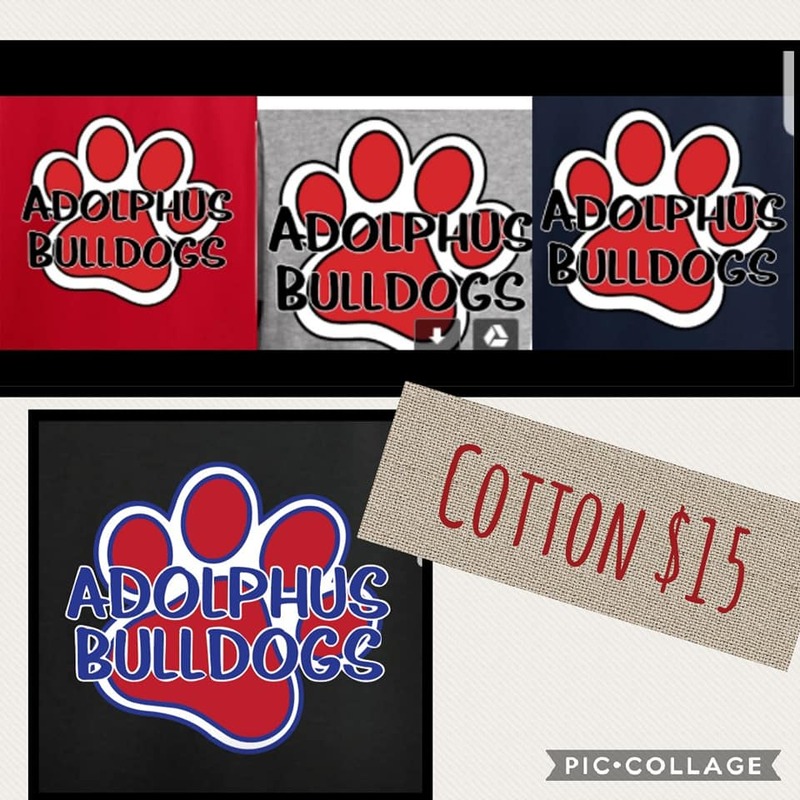 Make Checks out to Adolphus Elementary PTO. Cash MUST be exact change- no checks will be issued for payment over the amount due. 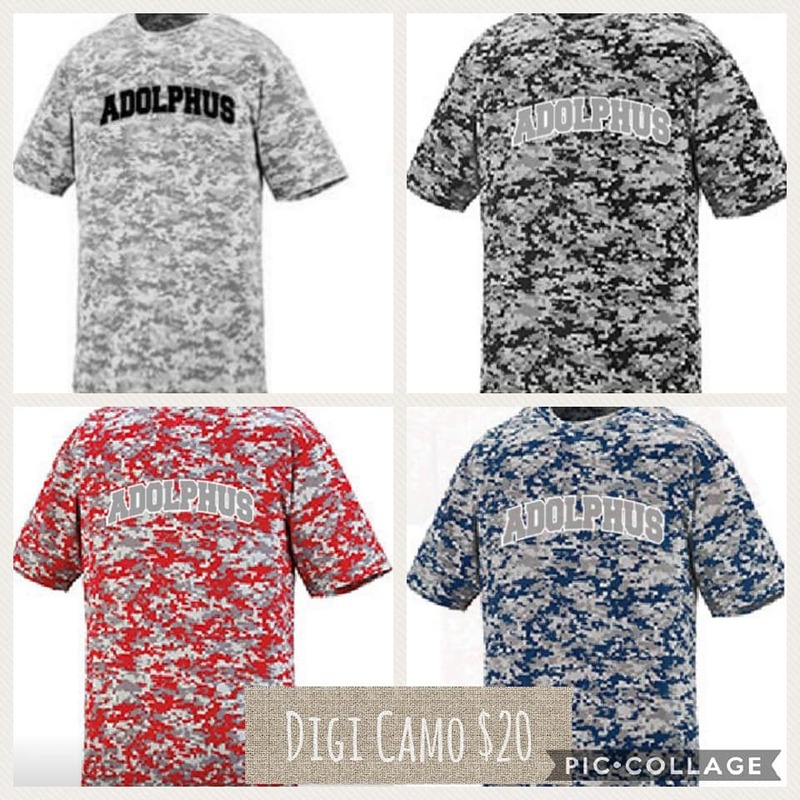 It will be considered a donation to the PTO. There will be a $12 fee for ALL returned checks.